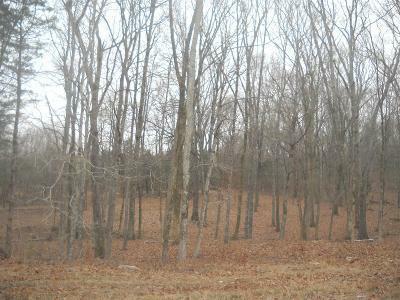 Residential Lots & Land 25.33 acres with 4 bedroom perk, 663.76 road frontage. Mostly wooded. 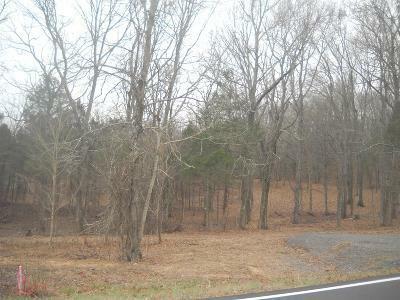 Restricted to 1800 sq ft on first floor. See attached documents for soils, survey & restrictions. 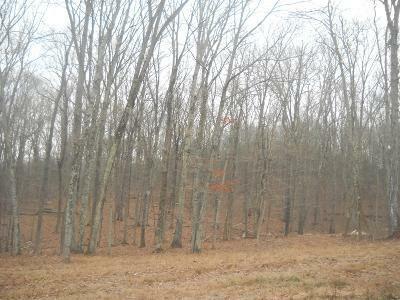 25.33 acres mostly wooded with 4 bdr perk. Restricted to 1800 sq ft on first floor.